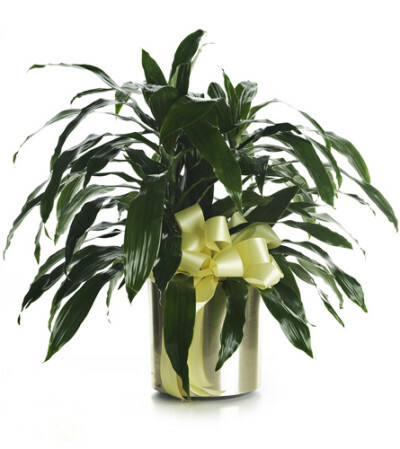 This lovely, lush green plant is a perfect gift for home or office. 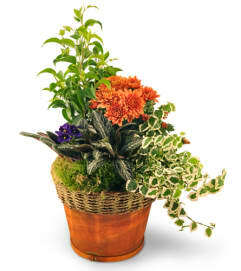 Thriving even in low-light areas, there's no green-thumb required! 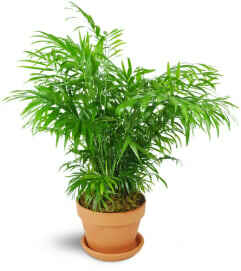 As a sympathy gift, this plant will express your love and support. One dracaena, or "Janet Craig," plant arrives in a metallic planter. I like to choose local shops and, if possible, let them make their own arrangement. The flowers were lovely and delivery was timely! I am so happy with the service! 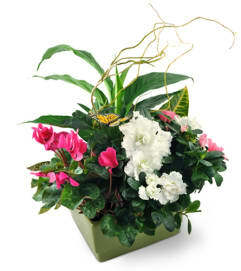 Good price, beautiful arrangement, fresh flowers and delivered on time. 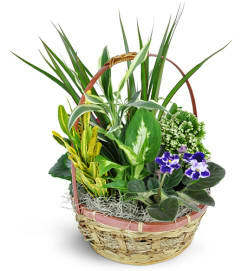 Betty's Flowers and Gifts is a Lovingly Florist in Aubrey. Buying local matters. Discover how Lovingly supports local florists. Copyrighted images herein are used with permission by Betty's Flowers and Gifts.